Affirmation: I am safe. I have constant protection surrounding me. About the stone: Gold tiger’s eye is a quartz (silicon dioxide) chatoyant pseudomorph of a yellow to brown variety. Spiritual uses: Gold tiger’s eye enlivens your ability to remember your dreams and use the dreamtime for spiritual advancement. 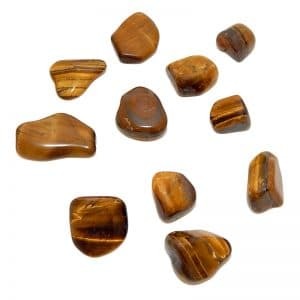 Mental uses: Tiger’s eye aids with mental clarity. The yellow tones brighten and lighten your outlook on all that is positive and opens your mind to unlimited possibilities. Emotional uses: Gold tiger’s eye helps you to release feelings of jealousy. 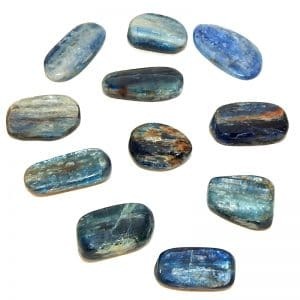 As you observe the nature or source of your jealousy, employ this stone to focus your attention on raising your own self-confidence. 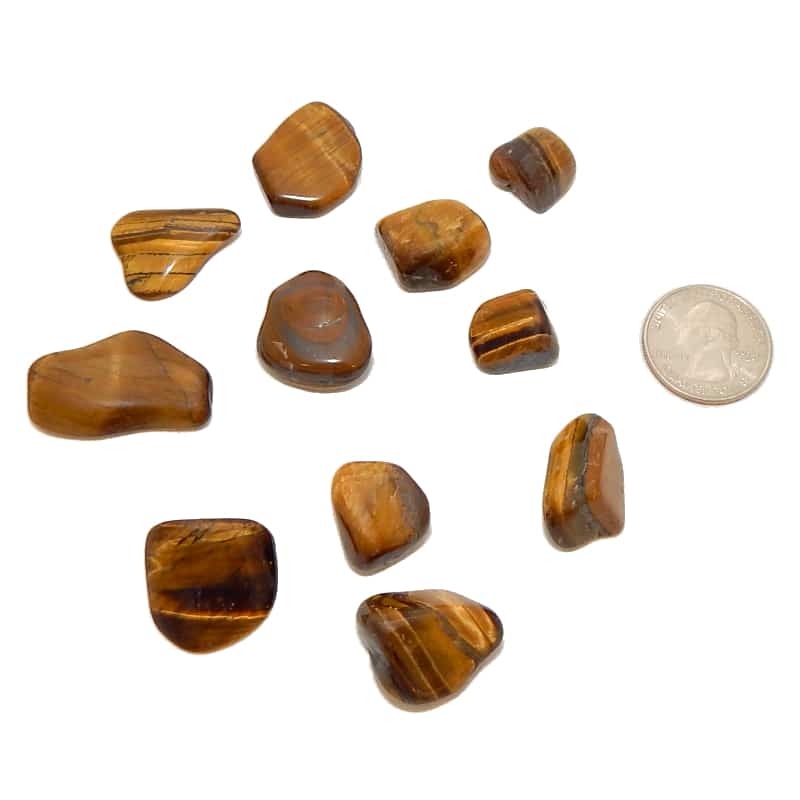 Physical uses: Gold tiger’s eye, like all tiger’s eye, helps improve your eyesight. 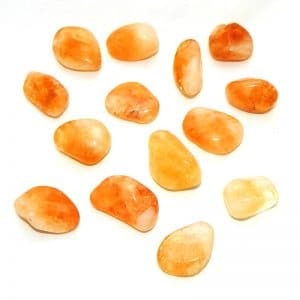 This stone also aids in digestion and absorption of foods for ultimate nutrition.